Play your heart out ! 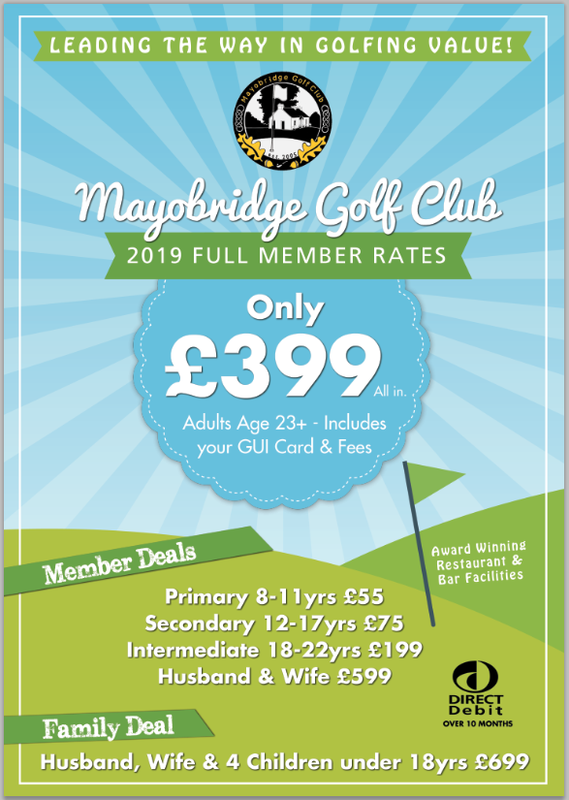 Maybe you have just taken up golf, perhaps you have played for many years, no matter what your story you will be assured of a warm welcome from fellow members at Mayobridge Golf Club - The Friendly Club. We firmly believe golf should be a sport that is accessible to all, and enjoyed by all. 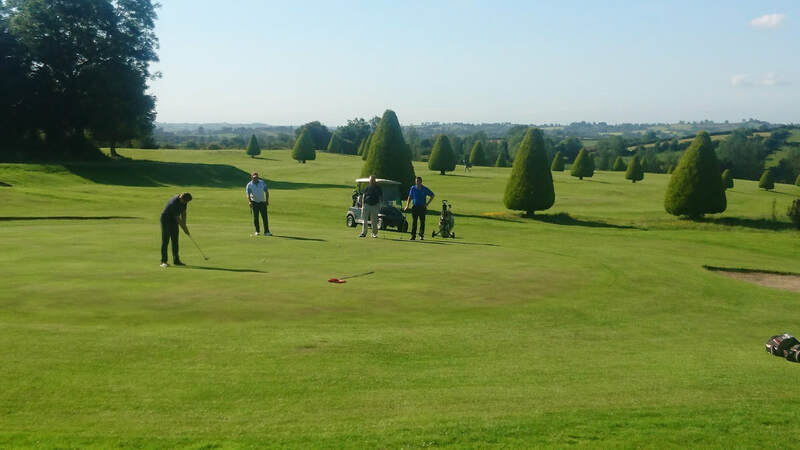 Start your Golfing journey at Mayobridge Golf Club. ​ Its not just golf, our Food offering is the envy of clubs throughout the land, when your a member you enjoy 10% off all food and drinks throughout the year for you and any of your guests too. 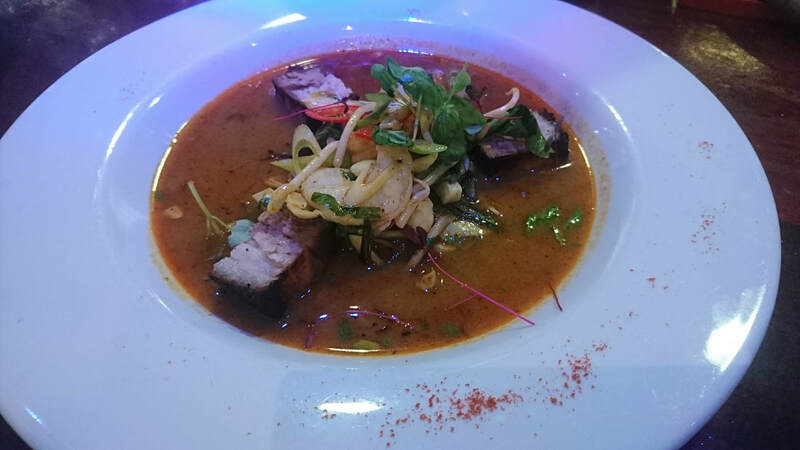 Its a Family Friendly Club too, ideal for family celebration meals. runs from 1st March 2019 to End of Feb 2020. 2019 Full Membership Prices, play as much as you want 7 days a week ! *Direct Debit - with Gocardless terms and conditions, you agree to these when using our dd scheme. 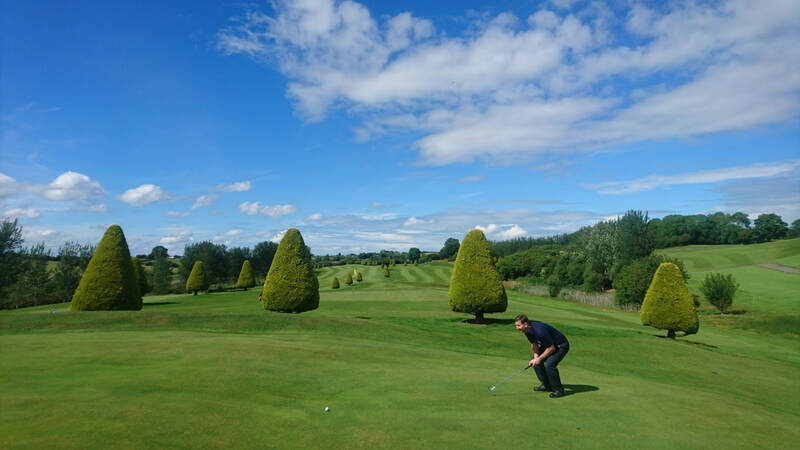 When you join Mayobridge Golf Club and use direct debit you must not cancel the dd before the end of the contract, if you do we reserve the right to transfer your debt to any other company to recover. From Newry take the a25 then after one mile take b8 hilltown road, travel a further 4 miles, turn left onto Crossan Rd which is just before the large Eurospar. We are located one mile down the Crossan Rd on the left.